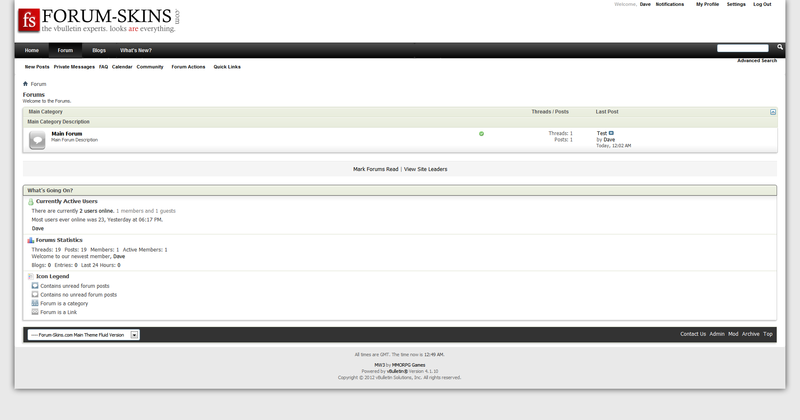 Tested on the latest version! 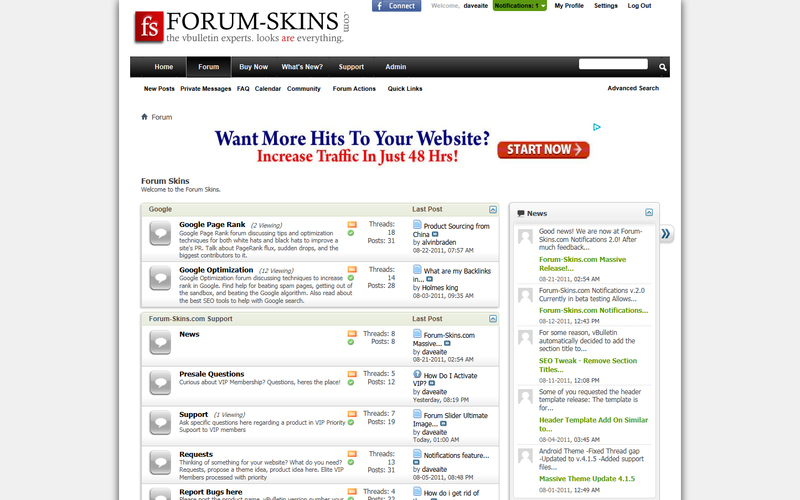 Completely, Forum-Skins.com designed. You won’t find it elsewhere. Facebook OpenGraph Compatibility: Let your users connect to your site & theme using FB integration and add Likes.